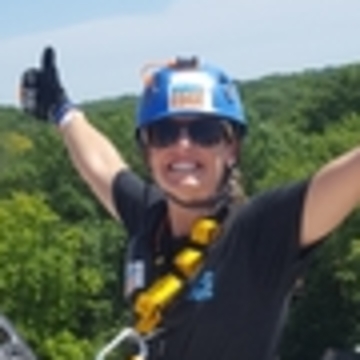 Alissa Bauer would like you to see Freaky Dave is going OVER THE EDGE! Freaky Dave is going OVER THE EDGE! Freaky Dave hasn't added a story. A number of brave Edgers will have the opportunity to rappel down the 888 Lofts, in exchange for donations back to the amazing local non-profit organization, Boys & Girls Club of Lawrence. Experience the once-in-a-lifetime opportunity to rappel down 888 Lofts!  The Boys & Girls Club of Lawrence’s mission is to enable all young people – especially those who need us most – to reach their full potential as productive, caring, responsible citizens. With 15 different locations across town, BGCLK serves more than 1,500 kids per day from various racial, religious and socioeconomic backgrounds. “Those who need us most” has many definitions. 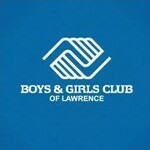 Boys & Girls Club is here for single parents, working parents, guardians, grandparents and positive mentors committed to their child receiving quality after school programming. 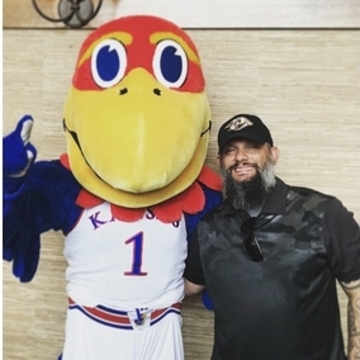 Freaky Dave hasn't posted any updates yet.